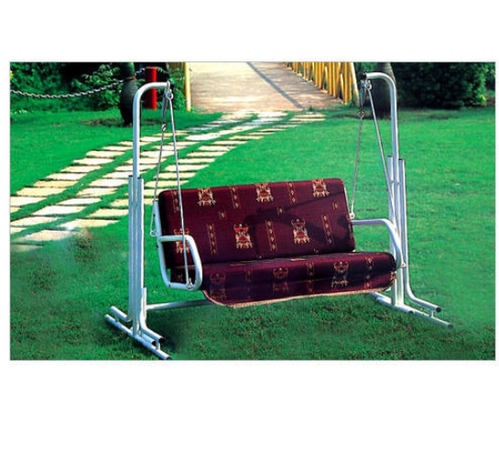 Pioneers in the industry, we offer garden jhulla, two seater cane swing, stainless steel swing, metal garden swing, swing jhula and big boss swing from India. 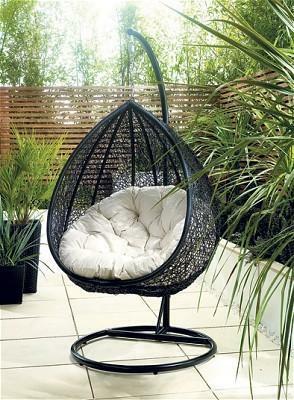 We Manufacture an exclusive range of Two Seater cane Swing also. These jhullas are durable and can easily withstand worst weather conditions. Our clients can avail from us high-quality Big Jhullas, which is highly durable and comfortable. Owing to the sound industry experience, we have been successful in catering to the requirements of our esteemed clients by offering quality Stainless Steel Swing. 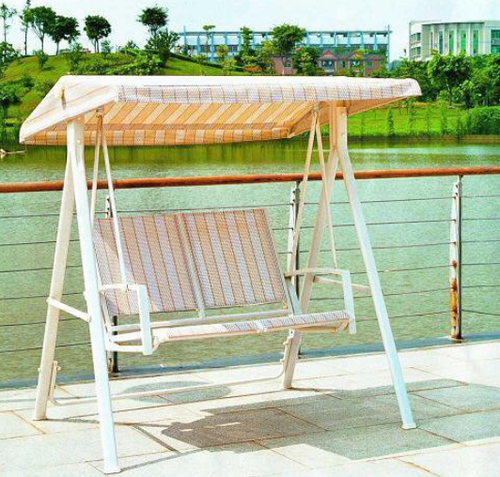 The offered SS swings are widely used in gardens, pool sides and gallery of flats. Further, these swings are offered by us in traditional as well as contemporary designs that reflects elegance and style and add a touch of grace to the decor. 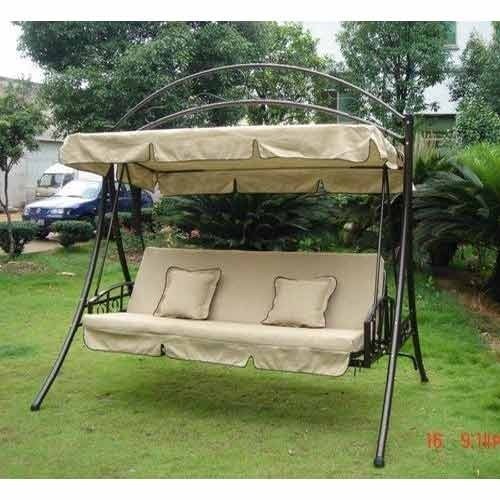 We have built a reputation over the years as being one of the best manufacturer and exporter of swings. 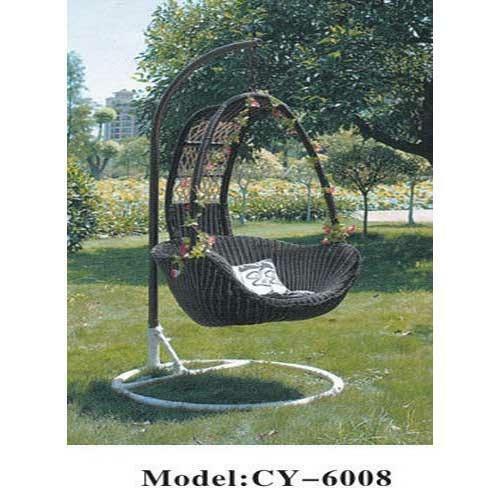 These swings are made from iron to provide maximum safety and durability. Our range is available in different designs and patterns. These products are provided at affordable prices for our customers. Owing to the support of our advanced manufacturing facility, we are able to offer Swing Jhula. 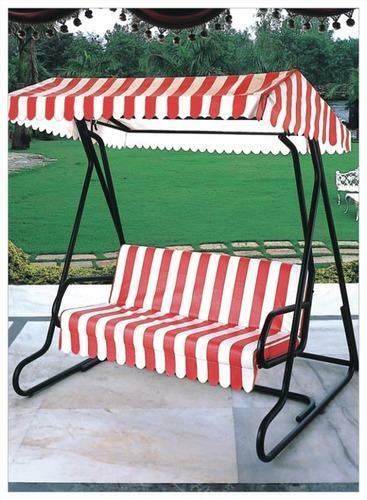 These swings are made from quality raw material in compliance with the international standards. 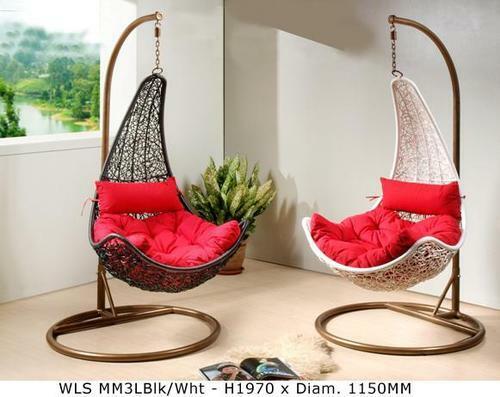 Moreover, keeping in mind the requirements of customers, we offer these wicker swings in varied capacities. We " Designer " Manufacture an exclusive range of Swings. These jhullas are durable and can easily withstand worst weather conditions. Our clients can avail from us high quality Big Jhullas, which is highly durable and comfortable. 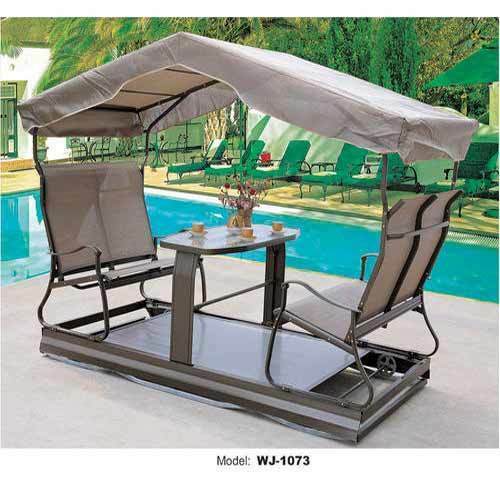 Our organization is counted among the most distinguished manufacturers and traders of Outdoor Swing. These swings can be placed in any open space for enjoyment. Our offered swings are available in various designs, models and styles in order to meet the needs of customers. We offer these swings to the clients at industry-leading prices. Being a customer-focused organization, we are engaged in offering Metal Swing. High quality metals are widely used by the professionals in manufacturing these swings. 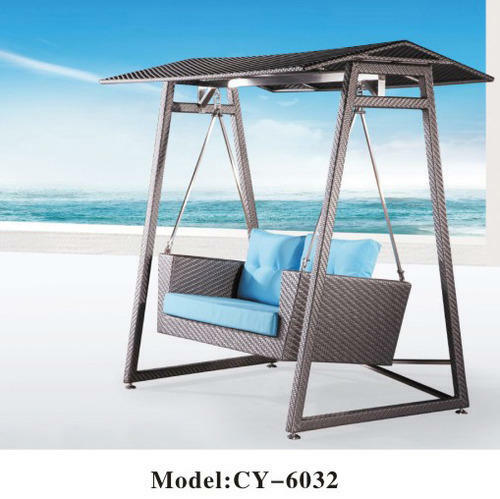 These swings are widely used by the customers and have pleasure whenever they want. Before the final dispatch, our offered metal swings are thoroughly checked by the quality analyzers n varied parameters. Wicker Swing is hanged from the ceiling and which enhance the pleasure to sit and have fun. These swings can be fixed at inside the home or even at garden of your house. 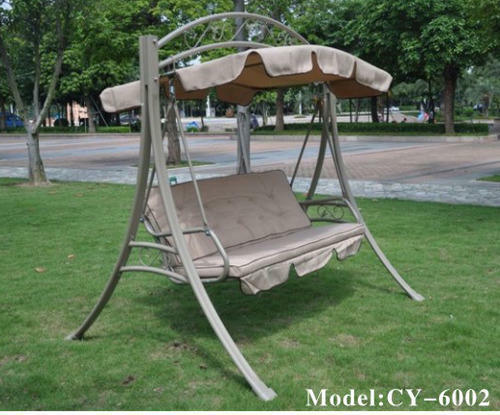 These swings are available with us in different styles and models. These are made using advanced technology. Looking for “Metal Garden Swings”?